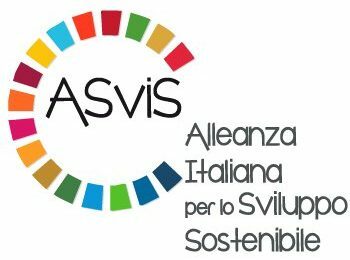 The Italian Alliance for Sustainable Development (ASViS) was founded in 2016 at the initiative of the Unipolis Foundation and of the University of Rome “Tor Vergata”, in order to raise awareness of the importance of the UN Sustainable Development Agenda among Italian society, economic entities and institutions, and in order to push forward with the Sustainable Development Goals (SDGs). It currently includes over 120 of the country’s most important civil society institutions and networks. The Microcredit Project in Rione Sanità was founded in 2009 thanks to the partnership of five voluntary associations operating in the Rione Sanità district in Naples and a financial partner.